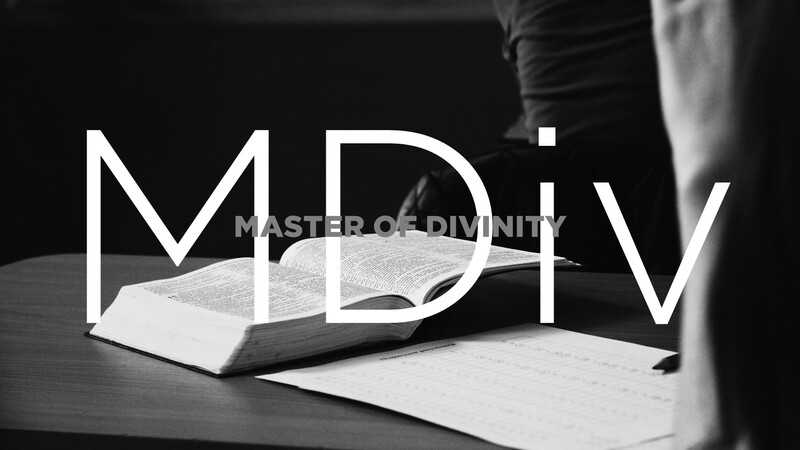 The mission of Master of Divinity degree program is to train men and women, who are seeking a ministry career, already in ministry, who are bi-vocational, or who are contemplating a shift from a secular to a Christian vocation, in the fundamental skills, knowledge and practices of pastoral ministry through a six semester 89 credit hour program structured around an internship and the three curricula areas of the seminary: biblical studies, theological-historical studies and ministerial studies, in-order to prepare them to be senior pastors/associate pastor of churches or leadership positions in Christian NGO’s, para-church and mission organizations. The program promotes a commitment to competence in ministry leadership. Also, it promotes an understanding of the theological and historical heritage of Christian faith as the wellspring of the doctrines and practices of particular denominational traditions. Provide sufficient knowledge of the theological content of Scripture with an application to selected contemporary situations. Provide basic knowledge and skill in biblical languages, use of critical exegetical tools and the writing of exegetical and theological papers. Promote research and critical thinking skills needed to produce an academic thesis and enable students to write on a selected topic from a unified biblical, historical and systematic theological perspective. Equip candidates with the biblical, theological and ethical understanding necessary to analyze and discuss contemporary social issues affecting the Church and society.